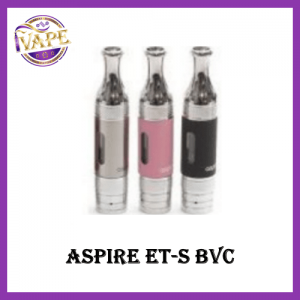 The iVape Team welcome the new Cleito EXO Tank by Aspire. 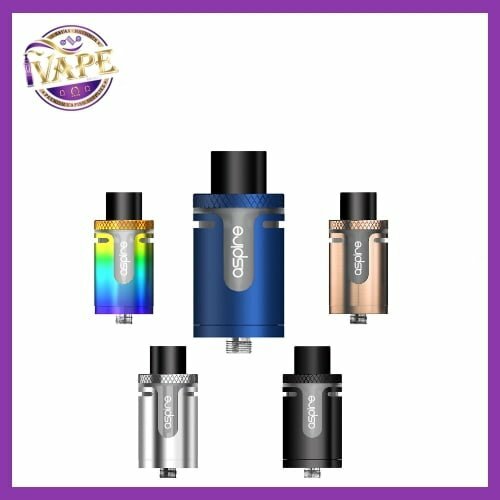 The new Cleito Exo features top airflow which allows the air to meet the chimney by two open slots. This is an enhance feature that the original Cleito did not have. 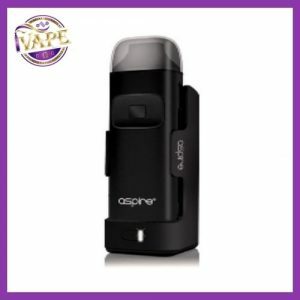 Aspire are promising zero leaks, intense flavour and huge vapor production. 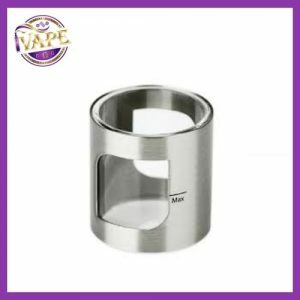 The new EXO Tank also features top fill just like the original Cleito, it’s also easy to assemble and disassemble promising to be a super user friendly tank for vapers on the go! And yes it’s still taking the well-established Cleito coils 0.4 and 0.2 coils! And there will be a range of EXO Tank coils too. I had nothing but problems with this tank. 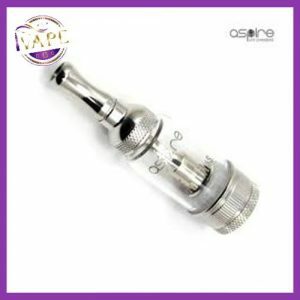 Daily leaks and constant spit back despite many,many attempts at troubleshooting and using five different coils.